On August 8, 2016 at approximately 8:30 PM, the Kingsport Police Department was notified of a bomb threat that had been written on a mirror in the women’s restroom at Wal-Mart, located at 3200 Fort Henry Drive in Kingsport. Wal-Mart personnel made a cautious decision to evacuate the store, allowing an explosive detecting K-9 to search the building. No explosive devices were found, nor was any other evidence located to give the threat any credibility whatsoever. The store was reopened to the public and normal business resumed. Investigating officers reviewed surveillance video, finding that only one female customer had entered the bathroom in question in the time frame immediately prior to the discovery of the threat. During the evacuation, this same woman had been observed shouting to customers that there was a bomb in the store, even though she would have had no other way to know about the threat unless she wrote it, as that information had not yet been made public. She could also be seen on surveillance video collecting an assortment of Wal-Mart merchandise in a shopping cart and leaving the store without paying for the items, using the distraction and commotion of the bomb threat to cover up her crime. She left the scene in a red Chevrolet S-10 pickup truck. The following afternoon, an alert off-duty Kingsport Police Patrol Officer spotted the suspect and her pickup at a business in the 1800 block of Netherland Inn Road. On-duty Patrol Officers and Detectives responded to the scene and identified her as Mary E. Jennings, also known as Mary Cross. 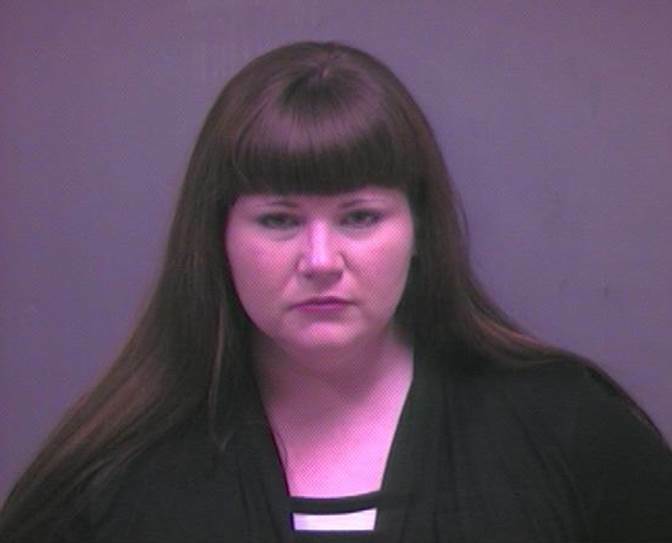 A warrant check revealed that Ms. Jennings was currently wanted by the Franklin, TN Police Department on an outstanding warrant for Failure to Appear on unspecified drug charges. After being interviewed by Detectives, she was incarcerated in the Kingsport City Jail on the outstanding warrant. She was later transferred to the Sullivan County Jail in Blountville to await transportation to Franklin, TN. On August 10, 2016, after further investigation, Detectives obtained a warrant charging Ms. Jennings with False Reporting by Making a Bomb Threat, which is a Class C Felony. She will be served with the warrant while still in custody at the Sullivan County Jail. The shoplifting portion of this incident remains under investigation cooperatively between K.P.D. and Wal-Mart Loss Prevention Officers with additional charges pending.